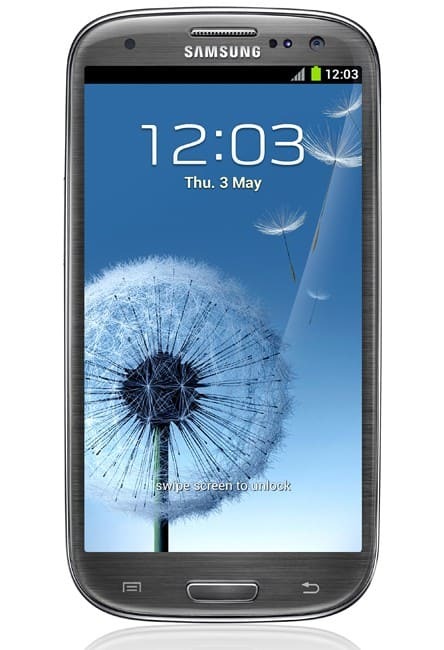 What’s the difference between Galaxy S3 I9300 and I9305? Well, first of all, the I9305 is the International LTE version of the Galaxy S3. This means it has 4G connectivity, of course usable only if your country provides such services. Besides the connectivity difference, there is also anther huge difference between the 2 devices. The I9300 Galaxy S3 has 1 GB of RAM memory while the I9305 has 2 GB of RAM. However, this has nothing to do with the LTE, as there is no need for more RAM to use the 4G. The difference between 1GB of RAM and 2GB of RAM is however huge. There have been many complaints with the I9300 version of the Galaxy S3 regarding RAM management. 1 GB of RAM is just not enough to provide the true multitasking experience that most users want. Therefore, the 1 GB I9300 only allows around 10 applications simultaneously without starting to close them to preserve RAM. This means that if you want to use a lot of heavy apps such as browsing, YouTube games and music at the same time, you may be disappointed with the performance you will get. The I9300 starts to become a little laggy when to many apps are open. One reason why the 1GB RAM memory isn’t enough is the unnecessary apps that run in the background. You may want to take a look at the ‘manage apps’ settings menu and optimize the RAM memory a little if you really want to multitask. On the other hand, the I9305 Galaxy S3 has 2 GB RAM, more than enough some would say. It really allows you to experience multitasking and you can have as many apps as you want running in the background without experiencing any lag. This is a great plus of the added RAM memory. The RAM memory doesn’t influence the speed of the device, but it does influence how multitasking works. Another difference that you can take into consideration when comparing the I9300 and I9305 is that I9300 benefits from more Android development at this moment. This means more Custom ROMs, more mods, themes, custom apps and so on, everything that is related to development. The I9305 is still receiving poor development, but in my opinion, the I9305 is more future oriented. So, you’ve seen what are the big differences between I9300 and I9305 Galaxy S3 and now it’s up to you to make a decision between these 2 devices.